Have you ever set up utility service and then didn’t get your bill? That’s exactly how this story begins. 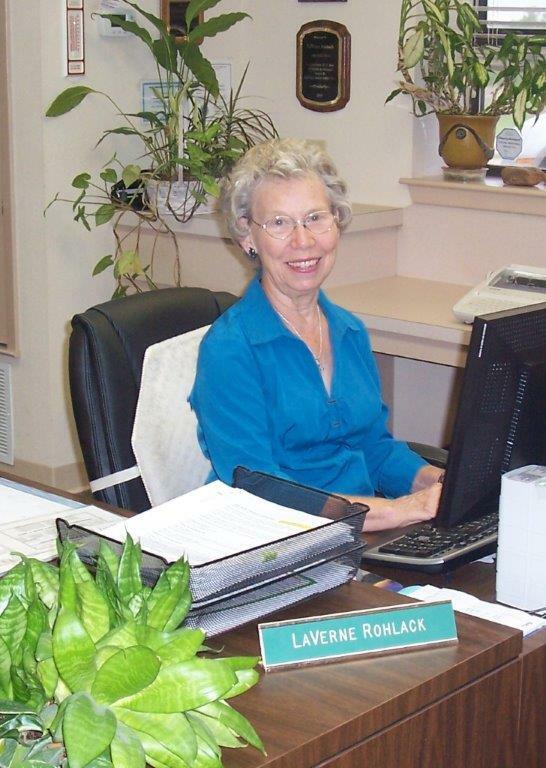 LaVerne Rohlack of Coupland will retire from Manville Water Supply Corporation with 39 years of service on October 31, 2014. For many of you, she is the face of Manville and she will be greatly missed by customers and her co-workers. While leaving the corporation and the daily office routine, she will not be idle. LaVerne is planning on helping her husband, Ernest Rohlack, in the cattle business as well as having fun with her family and friends. This entry was posted in Business, What's New?, WHO is That? and tagged LaVerne Rohlack, Manville Water Supply Corporation on October 27, 2014 by Stewart Dale Spencer.